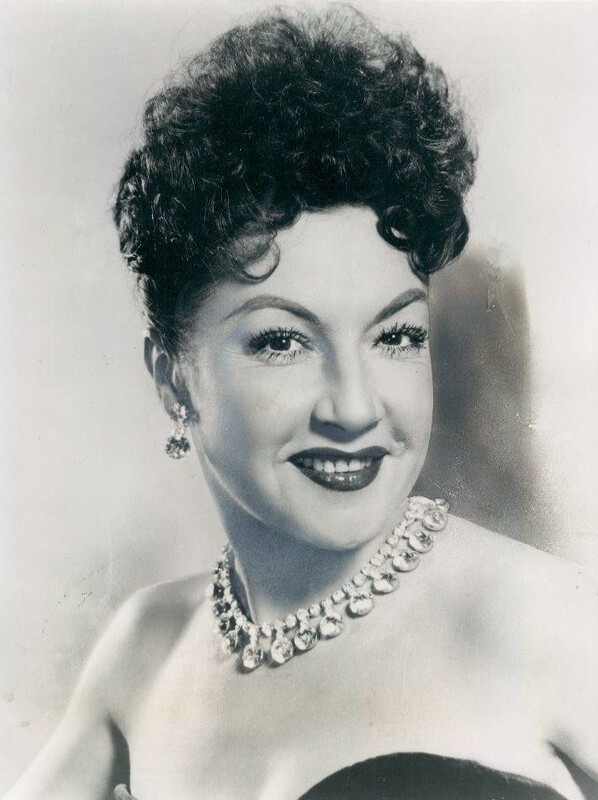 Ethel Merman is widely known as the first lady of the Broadway musical. But to Irving Berlin, she might have been known as something a little less kind. Merman was larger than life, a gargantuan personality that worked against conventions of the musical theatre performer. For starters, she was not professionally trained, never having taken a singing lesson. And she did what virtually no one in theatre does today – sing songs using the traditional Italian vocal technique “Bel Canto,” or in other words, without a microphone. Merman had a career that spanned from 1930 until 1982, two years before her death in 1984. The title of the show comes from a story that exemplifies Merman’s headstrong personality. Graham Clarke, artistic director for Acoustic Voice of Australia and the show’s musical director, has worked with Wharmby for a number of years, most recently taking part in an acoustic tour with her in Mexico in 2014. At the end of that tour, they explored the possibility of continuing their collaboration based on the tour’s success. Theatres were scoured throughout the country to identify those that met the show’s specific technical specifications, and Clarke was thrilled to find that of the 25 spaces that were explored, only two did not fit their needs. The Geary Theater was one that certainly did. The Geary has the distinction of being the oldest theatre in San Francisco, re-opening in 1910 as the Columbia Theater after being leveled by the famous 1906 earthquake. It has been known as the Geary since 1928. Clarke remembers when it was discovered that the Geary would work. He calls the Geary a “magnificent space,” referring to the building’s height, dome and timbre. Clarke has certainly dug deep into the world of Merman, who was a star in a very different era. For starters, Merman never quit her day job. 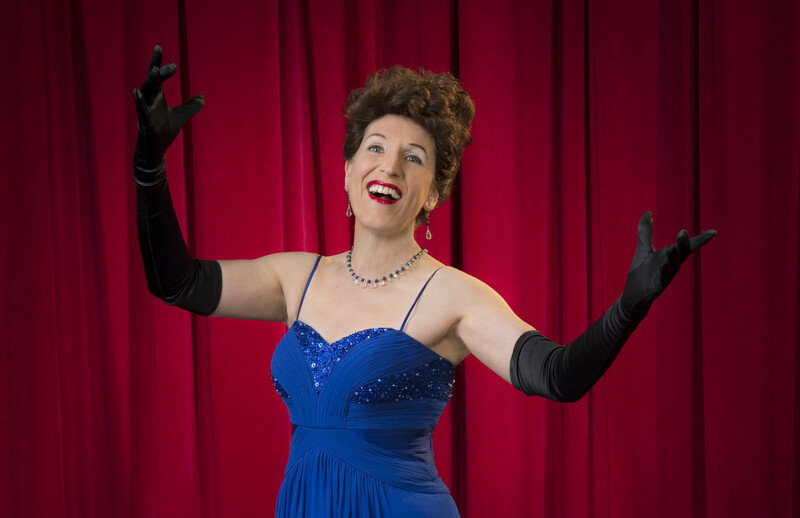 According to Clarke, Merman would sing at New York City nightclubs late into the night, and sleep under her desk while co-workers would cover for her the next day. Clarke never wanted Wharmby to do the Merman parody. Rather, he has watched her shape her portrayal of an artist, the rare talent who went on to become a Broadway legend. Merman is a woman larger than life, with plenty of stories being shared by those who knew her. The show explores many of those and attempts to separate fact from fiction. “There are a lot of legends around things Merman has evidently said as you would expect from a life in the theatre,” said Clarke. “What the script has done is dig into that, looking at where those legends come from, as well as looking at the woman behind the legend.